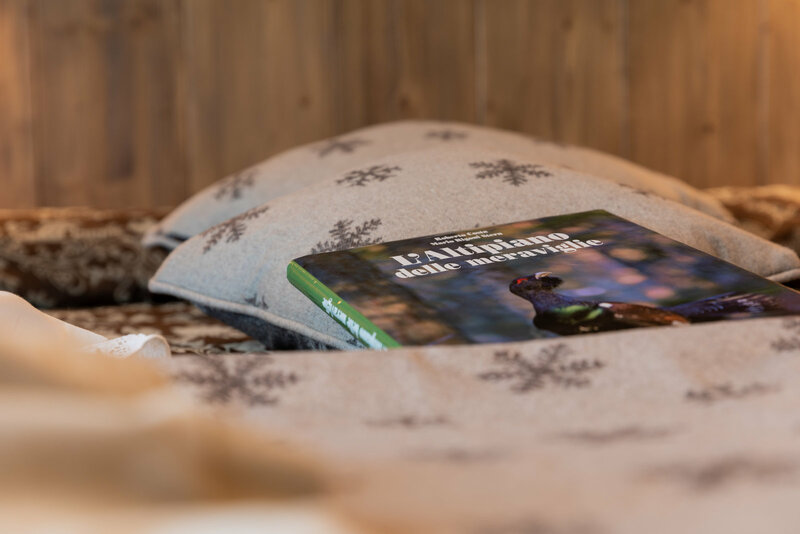 Sleep on the plateau has never been so enjoyable! 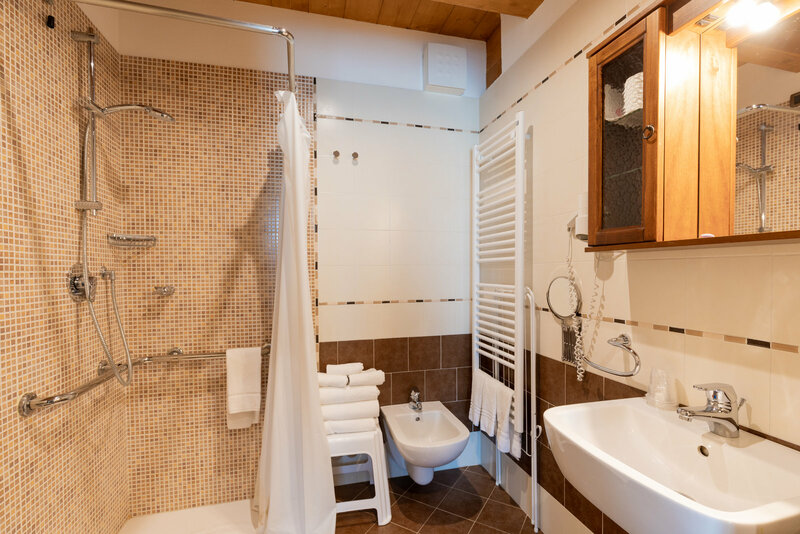 The 35 comfortable rooms of the Hotel Col del Sole are equipped with private bathroom, television, telephone, wi-fi, minibar and balcony. 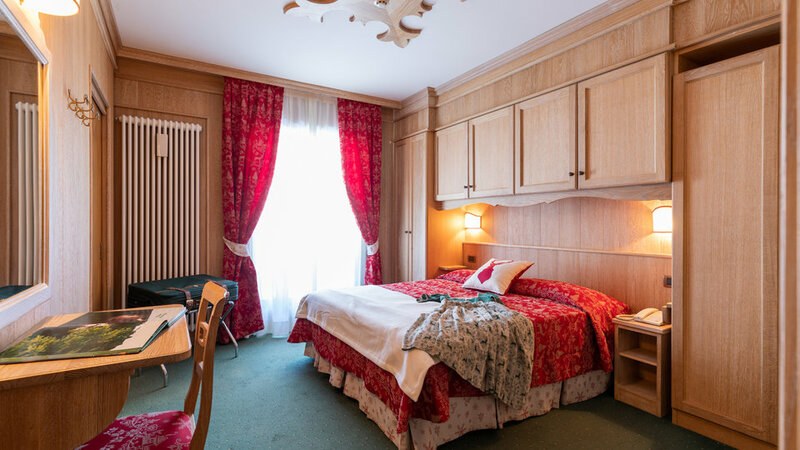 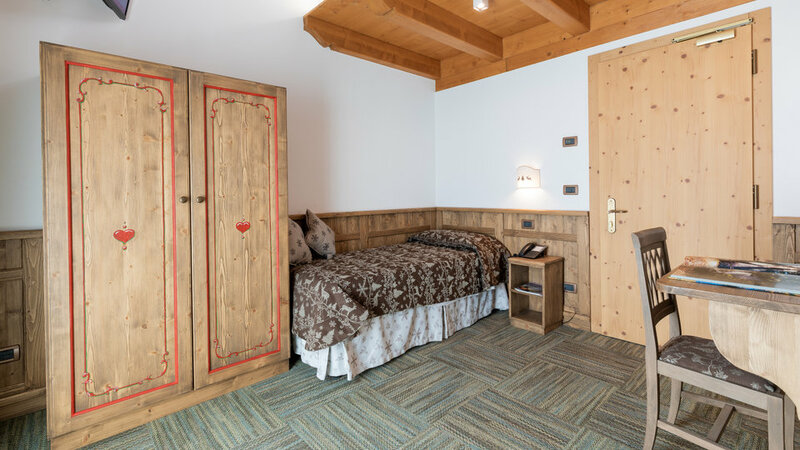 Each room is tastefully furnished in a traditional mountain style with wooden furnishings and décor that infuse a hint of warmth to the whole setting, making the guest feel at home. 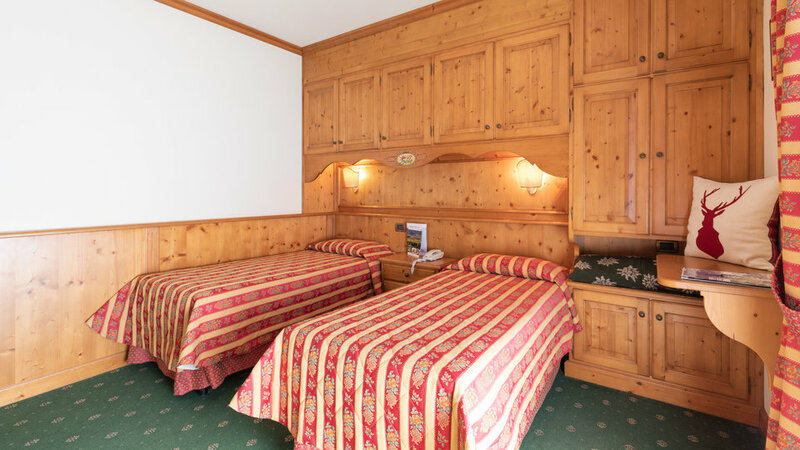 The beds are really comfortable and, in the quiet of the mountain, the rest is serene and refreshing: a panacea for mind and body. 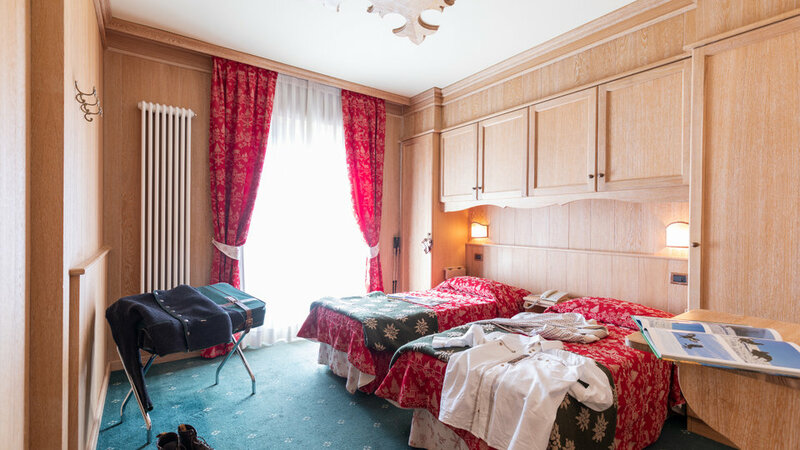 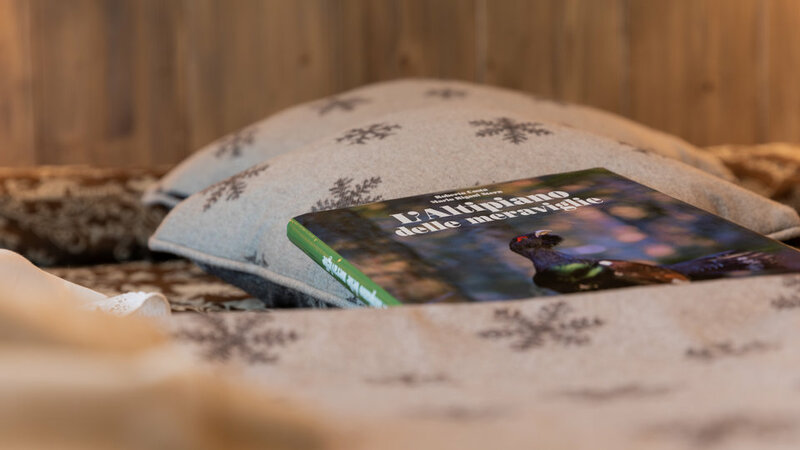 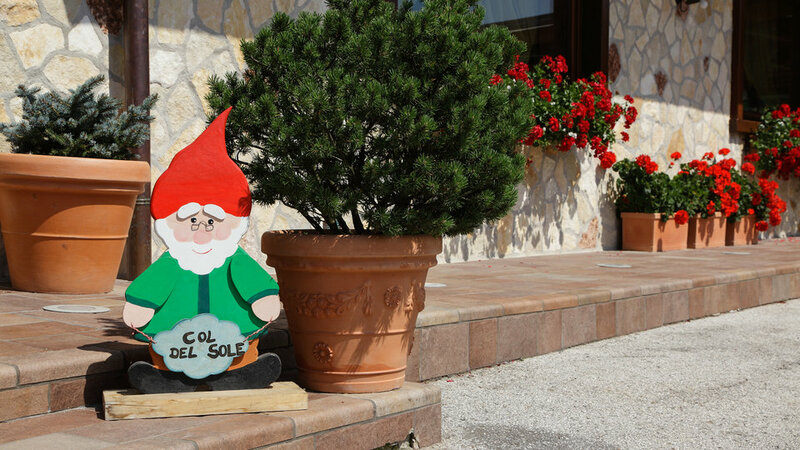 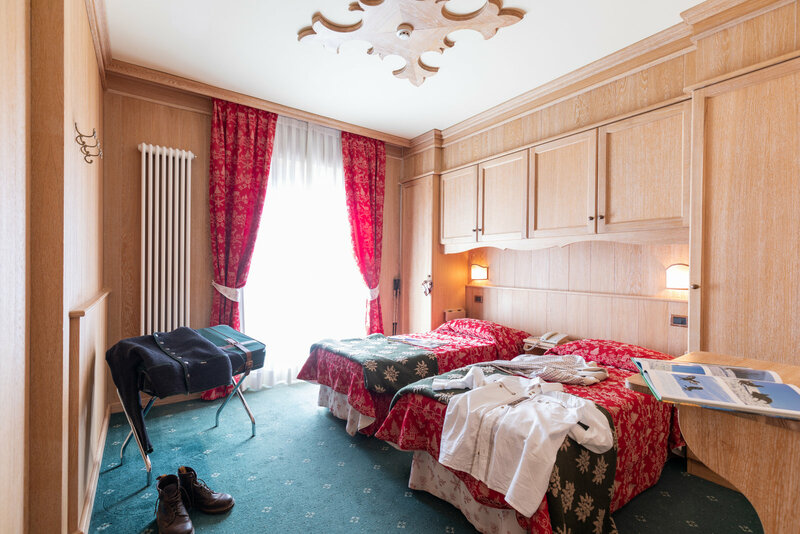 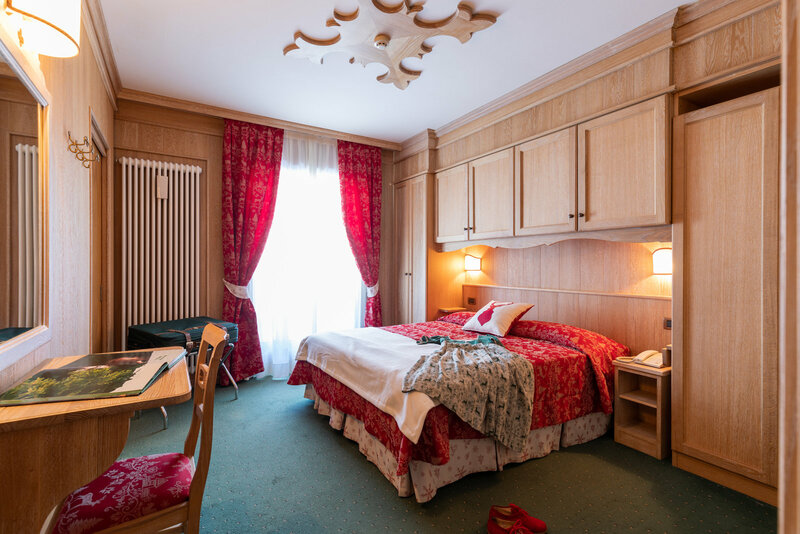 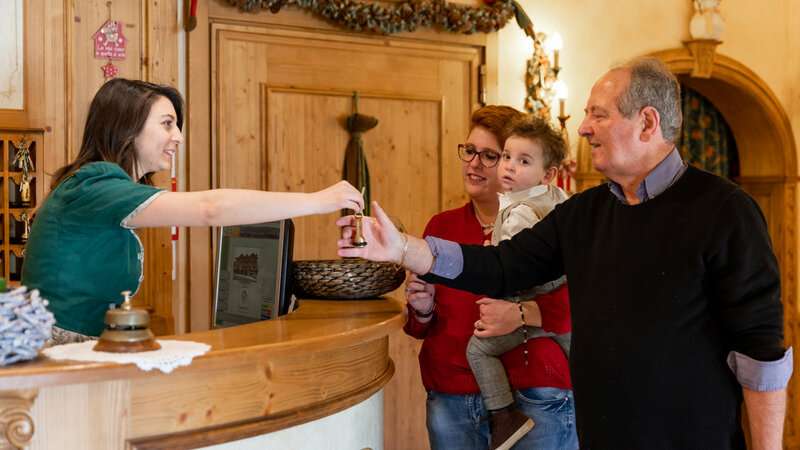 Rooms at Hotel Col Del Sole are easily accessible, so that we can accommodate people with mobility problems of varying degrees. 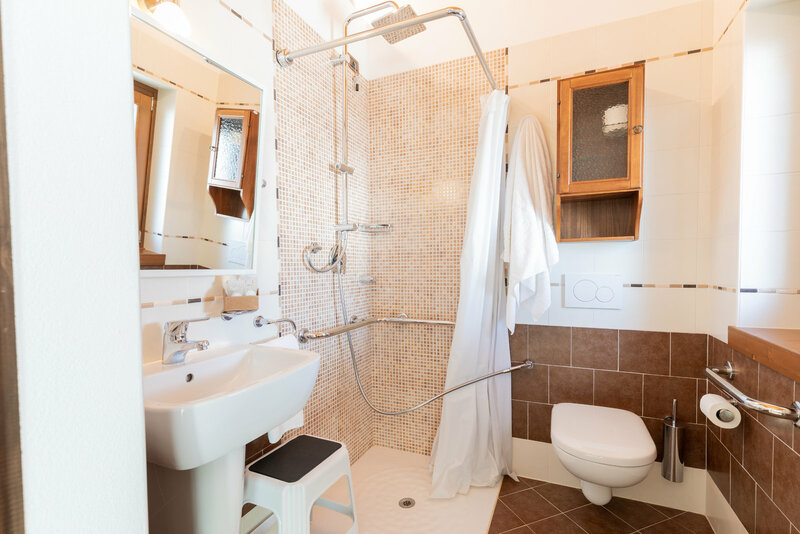 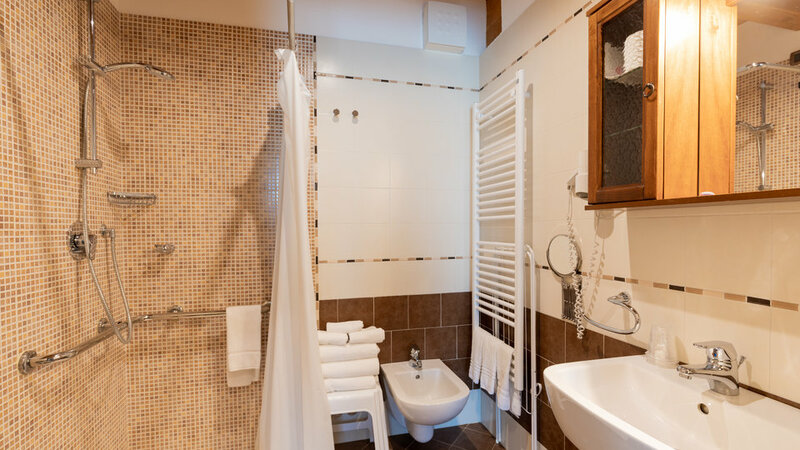 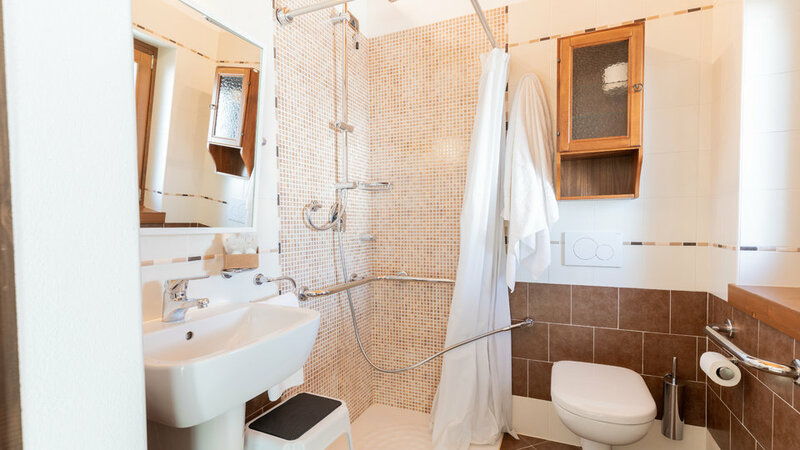 Guests can use the toilet and boosters, besides some normal prams, wheelchairs are available to use for the shower. 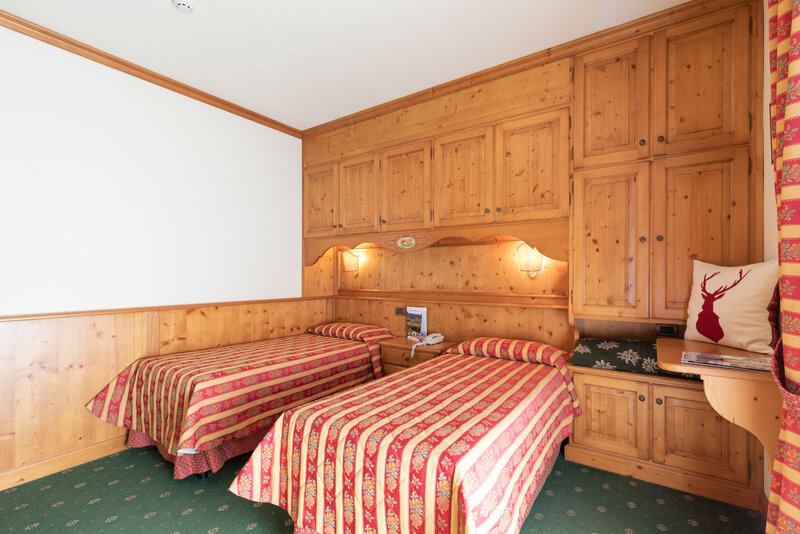 The hotel is also equipped with a spacious lift by eight seats, which allows easy access to all floors.